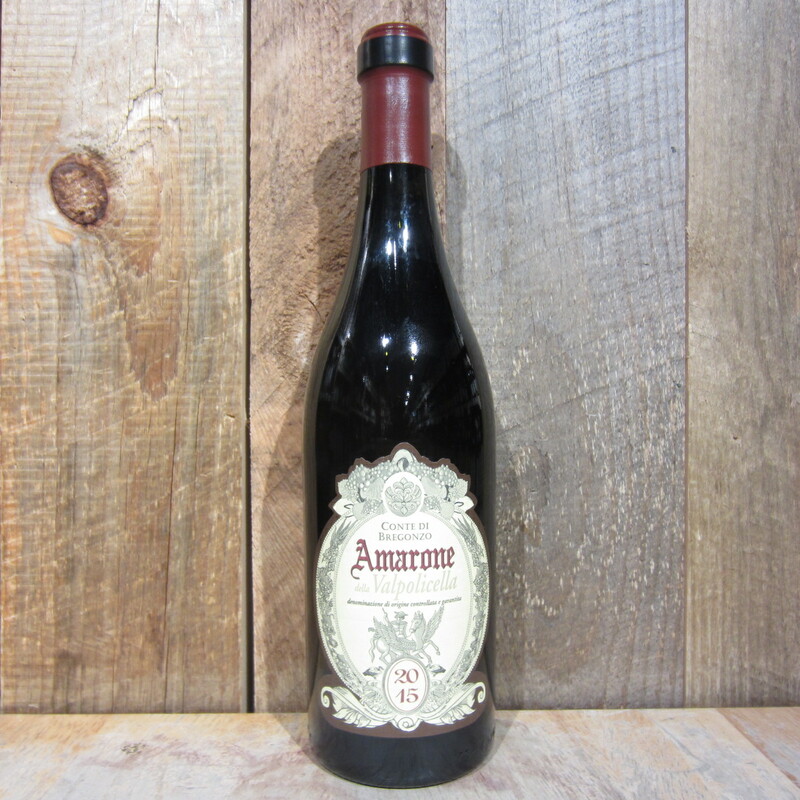 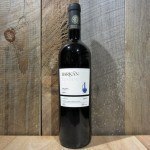 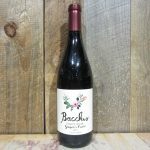 This Amarone has aromas of ripe plums, black cherry with hints of smoke, leather and spice. 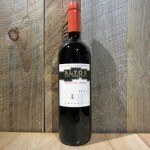 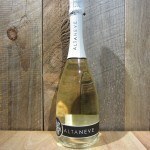 The palate is rich and savory and unveils figs, black currant and black pepper. Great body and complexity for an Amarone at this price point.